Don't miss this extraordinary opportunity to see many of the area's finest home improvement and outdoor product companies together in one convenient location. . Join us this year for affordable elegance, expert advice and competitive prices including everything for Your Home Inside and Out - on one weekend only! 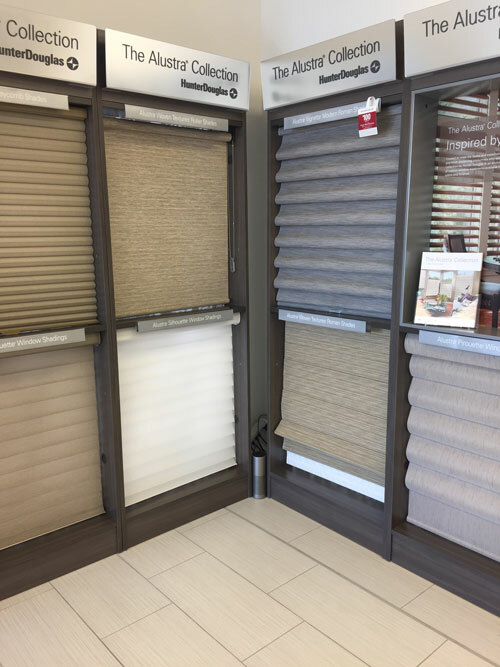 Locally owned by Karen Wike, this year, I’m The Blind Lady highlights new design trends and exciting options in window treatments from Hunter. Need help? Then talk with their in-home consultants who will help you turn ideas into reality. They will provide advice, help you stay on budget, give attention to detail and have the ability to solve design challenges. Find this beautiful display in Hall A (Booths 309-408). We Can Accomplish Your Vision by Creating Your Dream! 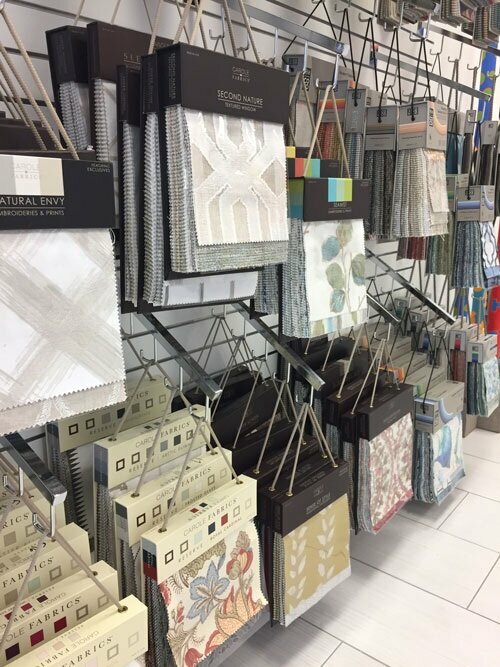 Looking for the best of both worlds - a Designer to help you select tile, paint color, faucets and fixtures; AND a Contractor/Remodeler who can handle all aspects of your project? Then family-owned Lambert Construction & Design, located in Albuquerque, specializes in remodeling of residential dwellings and believe "Customers Come First" – is the company for you! They will make your remodeling project go as seamless as possible, giving you the opportunity to sit back and relax, minimal stress and enjoy watching the transformation happen right before your eyes. Come and schedule your appointment in Hall A (Booth 323) for kitchen & bath remodeling, sunrooms & patio covers, new construction, and more – as no job is too small or too large. For many homeowners the backyard is a haven. Whether that includes entertaining, gardening, lounging, playing games, grilling, or even working, having a backyard to live your life in is part of what makes owning a home so special. So be sure to check out the latest innovations happening at Tuff Shed. Sure, there’s the storage of household goods, but have you considered all the other ways Tuff Shed can help to make a difference in your daily schedule? With one of their great, durable sheds, you can create a space for a home office, a She Shed, Man Cave or even a place for the kids to hang out. To make your backyard building dreams come true, stop by and talk with the professionals at Tuff Shed, located in HALL "B" (Booth 739). Durable Steel Products, Energy-Efficient Home Windows, Iron-Clad Warranties, Solid Gold Reputation – That’s How ABC Seamless Rolls. Talk with a representative in Hall A (Booth 200-204). Returning to this year’s show, Lowe's Home Improvement i they will be happy to provide expert advice to the do-it-yourselfers. They will share some great product ideas to freshen up your outdoor living space - just in time for spring!